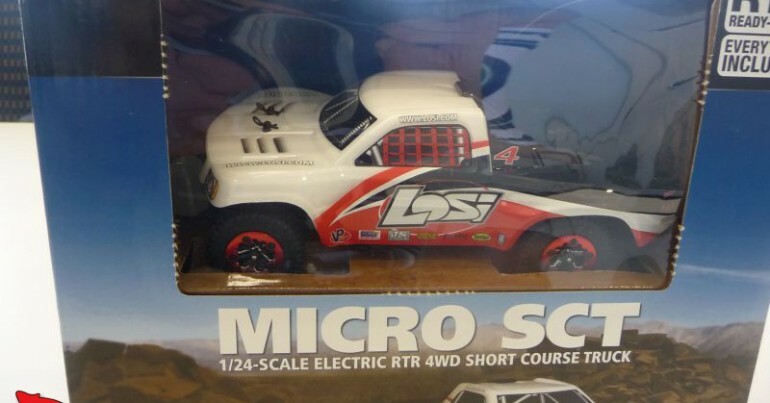 August « 2010 « Big Squid RC – RC Car and Truck News, Reviews, Videos, and More! Whoa, check this out! Over at the Pro-Line site there is a new contest! Write a review, and you have a chance to win $1000! Hmm.. maybe instead of posting our reviews here, we should just put them directly on the Pro-Line site! 🙂 Head over to the Pro-Line Contest page for details! THE Cub Report, 08.30.2010- Version Viva Scuderia Ferrari! Recent news from ACER Racing is that they are now shipping Kyosho Mini Z size 2x6mm and 3×6 Ceramic Ball Bearings. You can buy as a set, or individually. Head over to the ACER Racing Website for info.